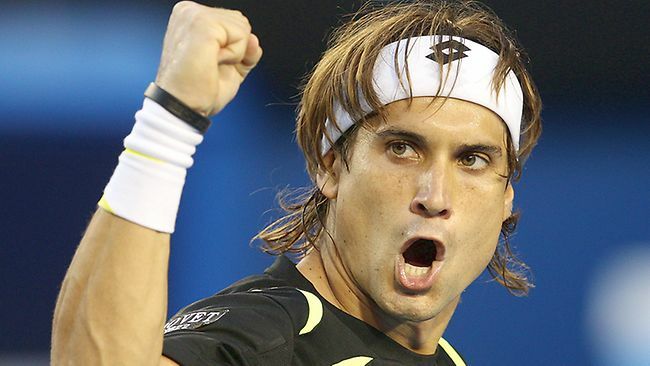 In the Australian Open this year David Ferrer is being considered as an unlucky player. He is a great player, but being one of the big four in the top numbers is tough and that is what makes it difficult for him to win a well deserved title. Many feel that if he had been born at a different time he would probably have won a few Grand Slam titles by now. However, with the big four names who are his contemporaries, Rafael Nadal, Novak Djokovic, Roger Federer and Andy Murray, it has been difficult for him. The loss that he had last Wednesday in the quarterfinals stands testimony for that. David Ferrer remained in good form right throughout 2015 winning as many as five singles title on the way and ending the season as the no. 8 player in the world. It was one of his better runs in the recent times and he reckons most of the credit for that has to go to his coaching staff and the trainers. “My team deserves a lot of praise for the way they have gone about their job, the coach as well as the other people associated with me. Their contribution has been immense. I don’t think without the work that they have done, it would have been possible for me to stand where I currently stand in the rankings.” said the 33-year old talking to a newspaper last evening. Ferrer’s compatriot Rafael Nadal, however, did not enjoy the same amount of success during the year. Rafa, who is one of the all time greats and quite easily the best player that Spain has produced ever, failed to make any significant impact and found himself without any major when the season finished.